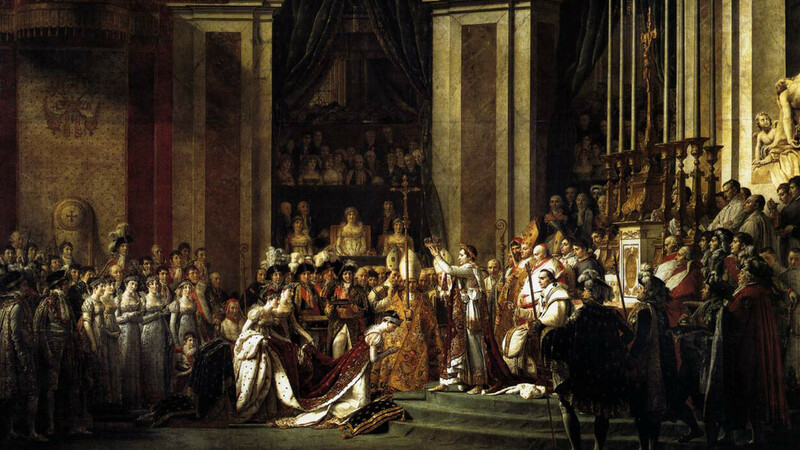 Jacques Louis David, Coronation | Image from Wall Street International. I. The year 2019 will be characterized by a shifting mix of two forms of leadership that Plato once called Timocracy and Plutocracy way back in 380BC. 17 January 2019 (openDemocracy)* — President Trump’s sudden decisions in December to withdraw United States forces from Syria and halve the number of troops in Afghanistan caught almost all his advisors by surprise. They led to the resignation of defense secretary James Mattis, and hasty backtracking in the state department as Turkey vigorously protested. 17 January 2019 — After fleeing her home in Macina, a small village in central Mali, where she was due to be forced into marriage against her will, 16-year-old Fatouma took shelter with her brother. UN Women/Sandra Kreutzer | Fatouma in Mali with her mother, brother, his wife and their children. Her family knows how important education is for the 19-year-old’s future. 17 January 2019 — Global risks are intensifying but the will to tackle them collectively is eroding, as forces across the planet call for “taking back control”, the World Economic Forum warned in its latest report published on Wednesday (16 January). 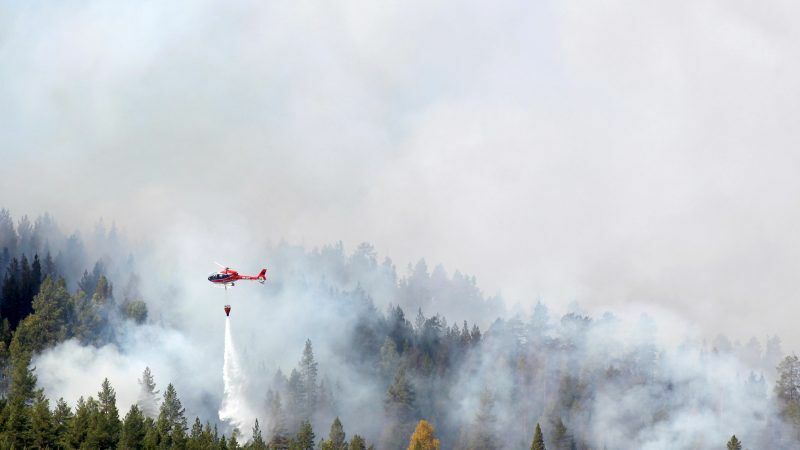 A helicopter water-bombing a forest fire raging in Hammarstrand, Sweden, 16 July 2018. Wildfires have been raging in Sweden in what authorities descirbe as the ‘most serious’ situation of modern Swedish history. Environmental risks, including wildfires, top WEF’s ranking of global risks. [EPA-EFE/Mats Andersson] | Photo from EurActiv.